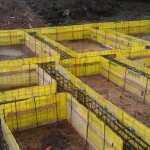 WL Piling provide the steel re-enforcement as per the Structural Engineers specification. 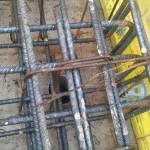 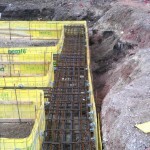 It is completed on site by tying the steel with wire and placed in position over the piles installed. 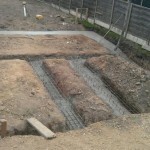 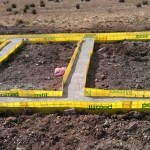 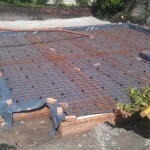 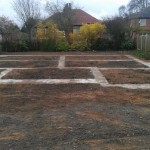 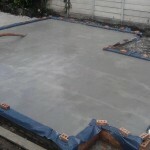 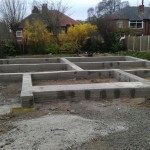 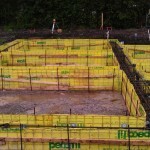 This is then inspected by Building Control or NHBC for approval before the concrete is poured.